Throughout the world, only the wealthiest can afford to own a Porsche. 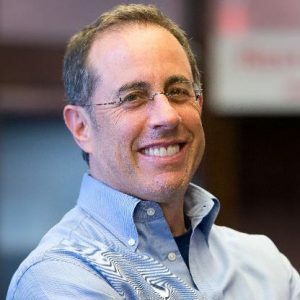 One of the most famous collectors is Jerry Seinfeld, an American comedian. He holds the world’s record for the most expensive Porsche collection ever sold.